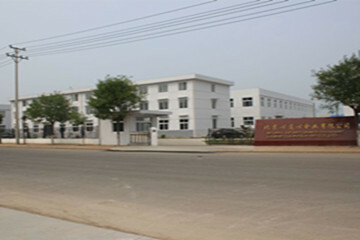 The company is located in China’s capital Beijing ,and founded in 2003 based on its production and sales in 1999. 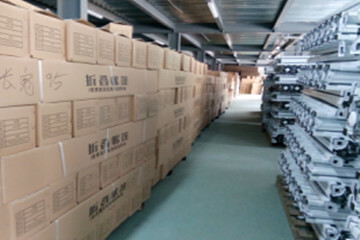 By now, it has set up two factories,namely, Beijing Heart Linked To Heart Umbrella Industry Co., Ltd(Factory I) and Tianjin Brother Visor Thing Co.,Ltd (Factory II), with total floor space of more than 20000 square meters, and there is employee 200-odd persons. Qualifying for dealership of exportation, we exported our products to such countries as United States, Germany, France, Netherlands, Spain, and ROK etc. Equipped with advanced installations and staffed with high-quality management and proficient technicians,the company has introduced the ISO9001 Quality Management System according to the modernized production and management model, with a view to meeting every customer’s needs by virtue of its precise work attitude, innovative business philosophy, uncompromising quality, and reasonable price. By decades efforts, the company vows to develop into a leading umbrella manufacturer in Northern China. In 1999, We established a small office of selling outdoor umbrellas. In 2003, We enlarged our team and established this umbrella company. 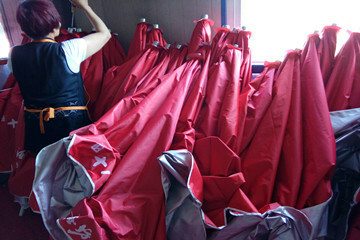 In 2008, the advertising folding tent has been produced out. 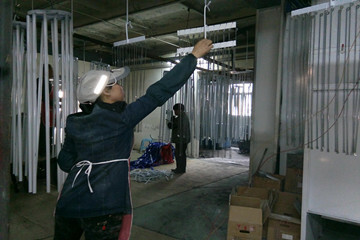 In 2009, we built our Tianjin branch. In 2012, we opened the international market. In 2017, we enlarged our International department to step further in global shade market. 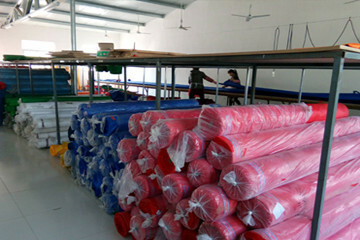 Beijing Heart Linked To Heart Umbrella Industry Co., Ltd. is a company specialized in producing all kinds of umbrellas, tents, canopies, patios parasols, and non woven bags. XLX offers the high quality brand products and accepts any tailor made OEM project. 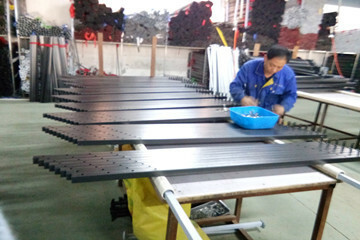 We keep our high quality through the production quality control, which is protected by our inspection team. 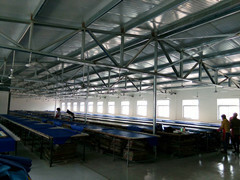 There are 101-200 people in our factory.